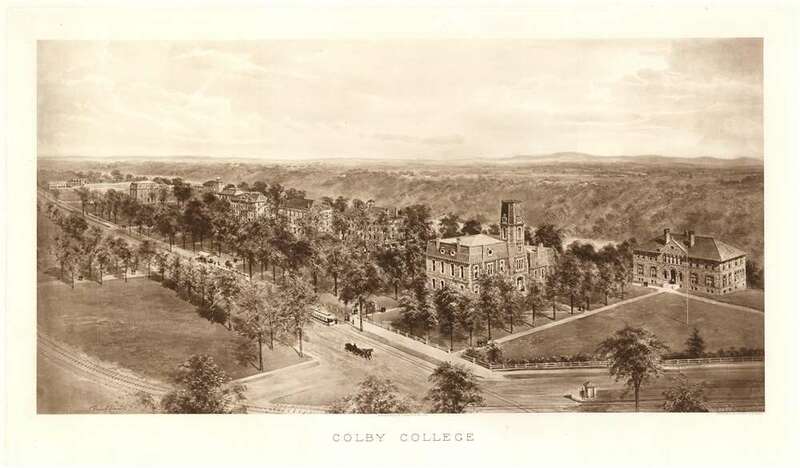 Most recently added antique and rare maps as of 4/21/2019. 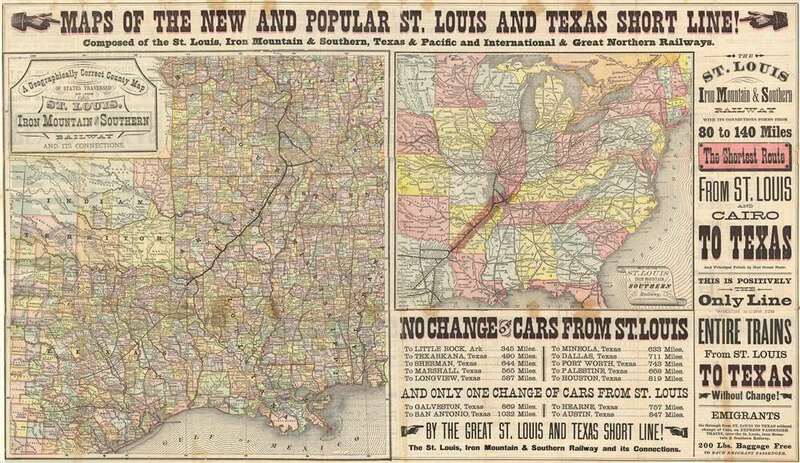 Stunning railroad broadside promoting emigration to Texas. 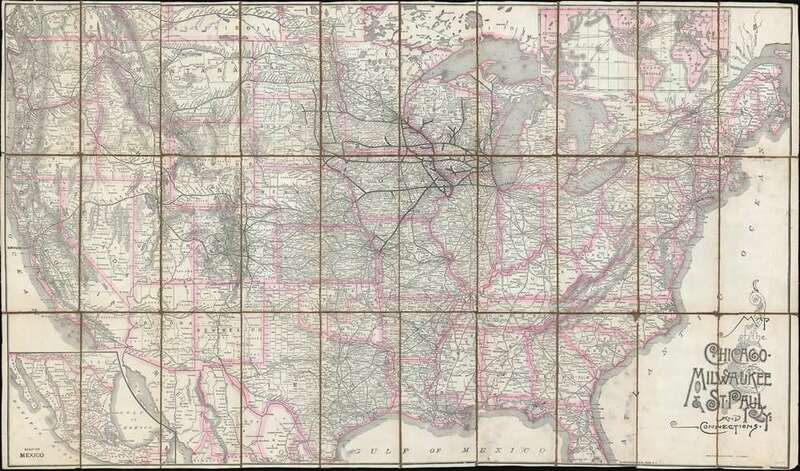 Scarce national map illustrating a Midwest Railroad's attempt to compete with the Northern Pacific. 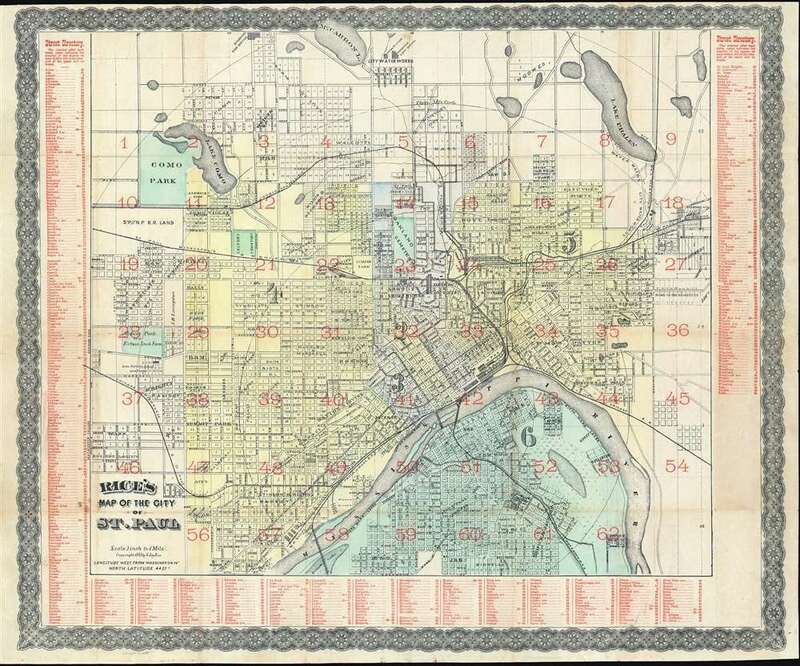 Rare separate issue map of the capital of Minnesota. 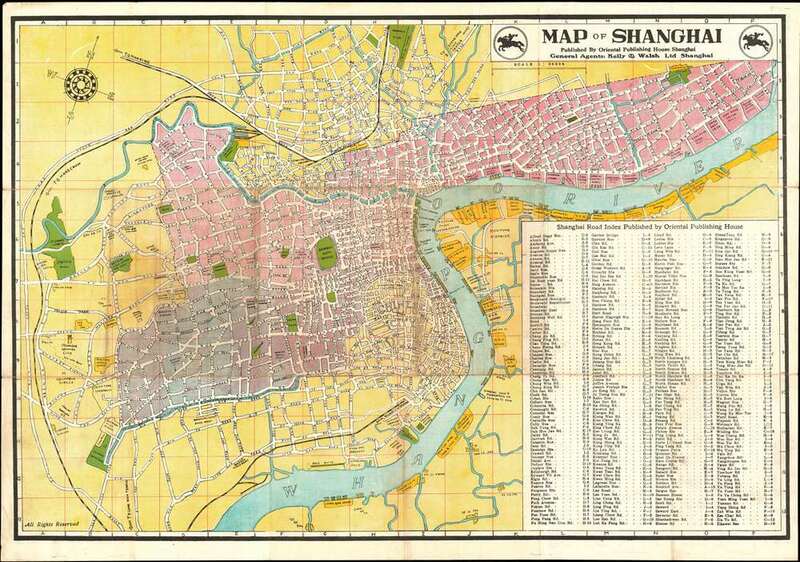 Depicts the ephemeral post WWII - Pre Communist Shangahi. 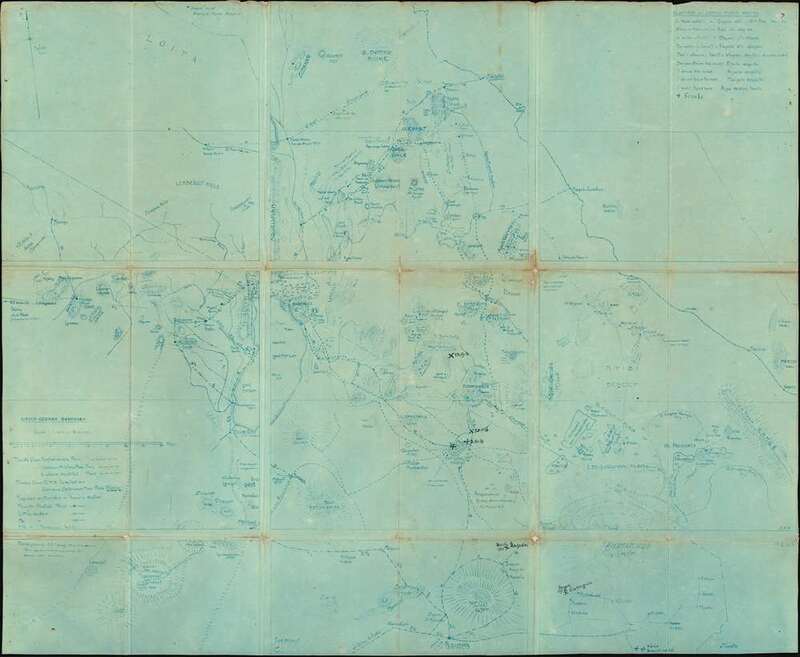 A Banned Map! 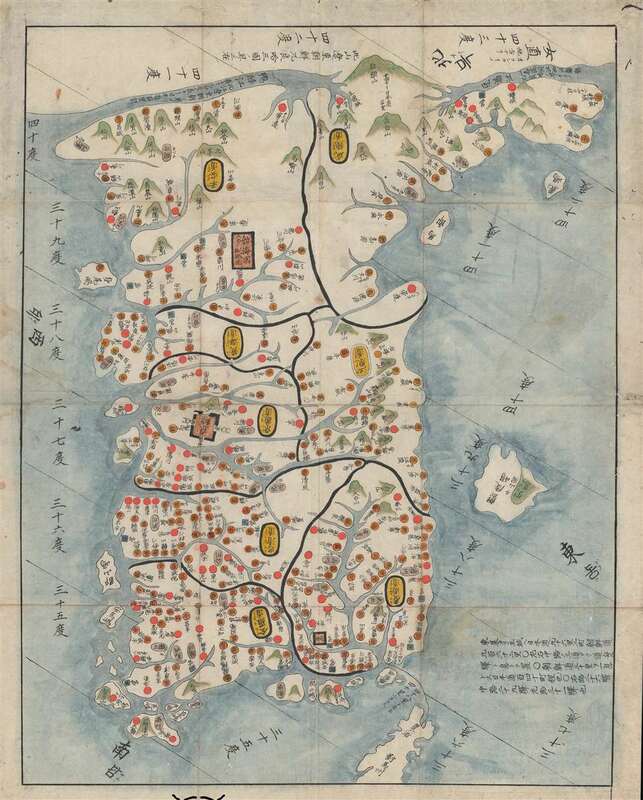 Raremanuscript map of Haishi Shihei's important map of Korea. 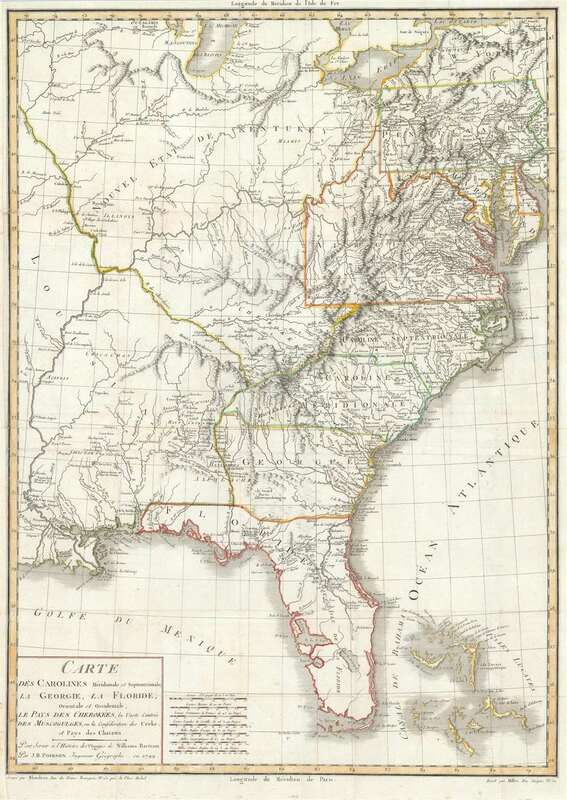 Important map illustrating American Indian First Nations settlements in Florida, the Carolinas, and Georgia. 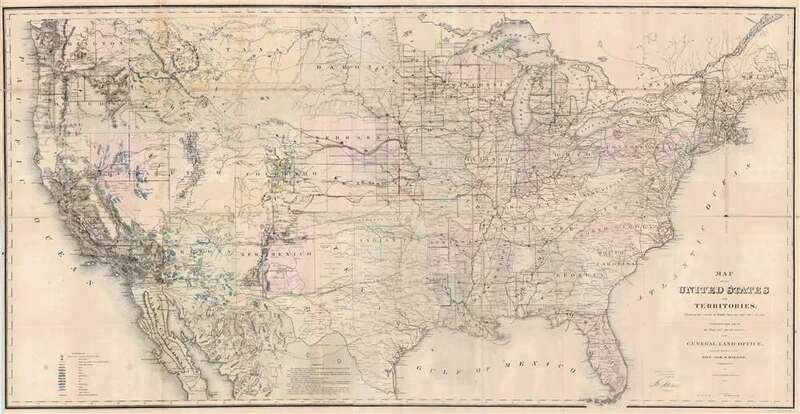 Illustrates important gold, silver, and other mineral deposits throughout the United States. 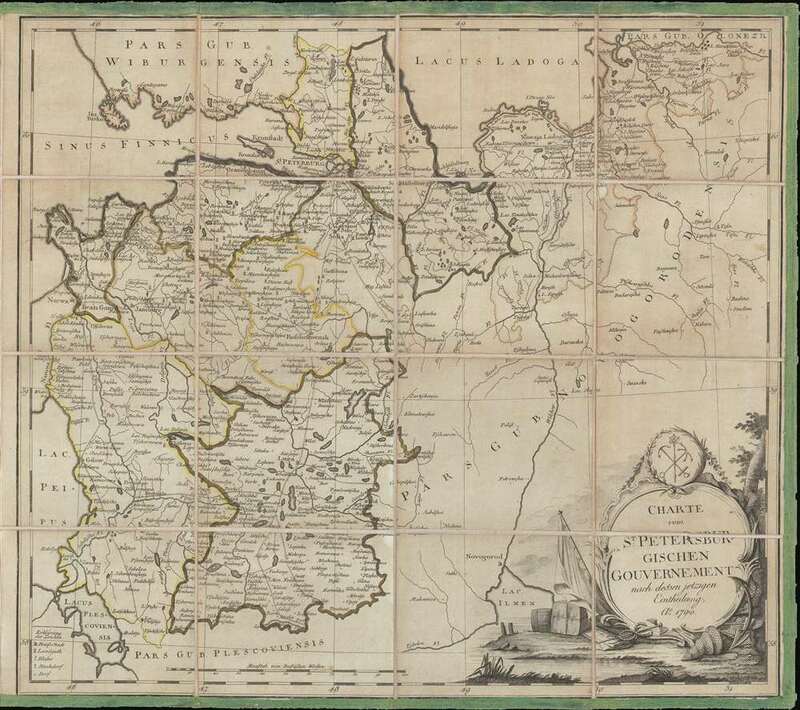 Illustrates the environs of St. Petersburg at the end of Catherine the Great's reign. 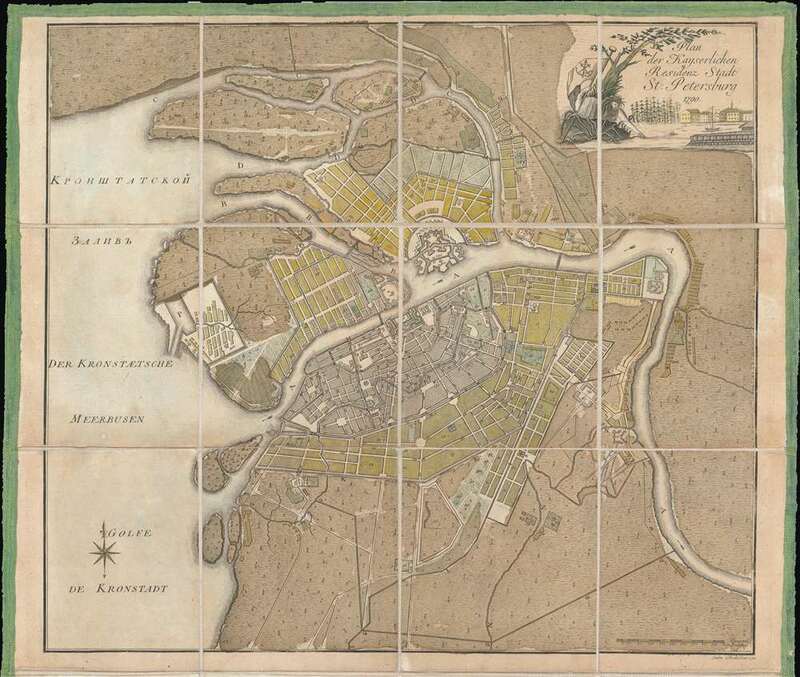 An extremely rare city plan of St. Petersburg at the end of Catherine the Great's reign. 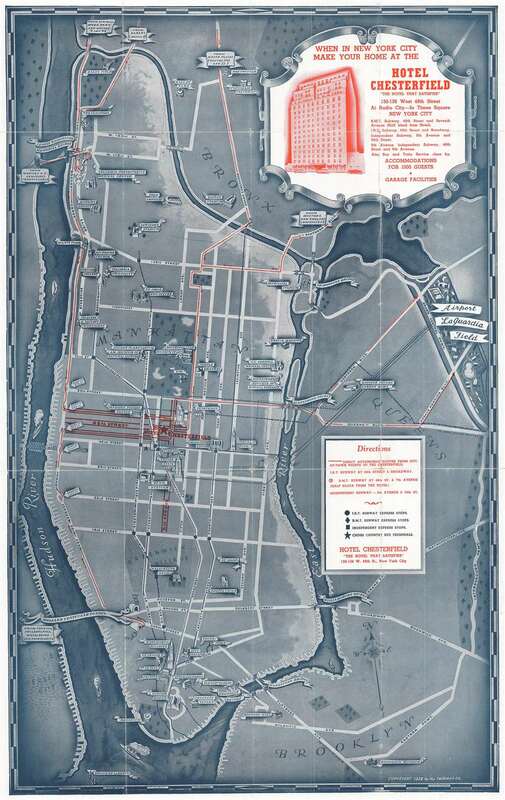 A charming pictorial map of New York City created by a German Jewish refugee living in New York City. 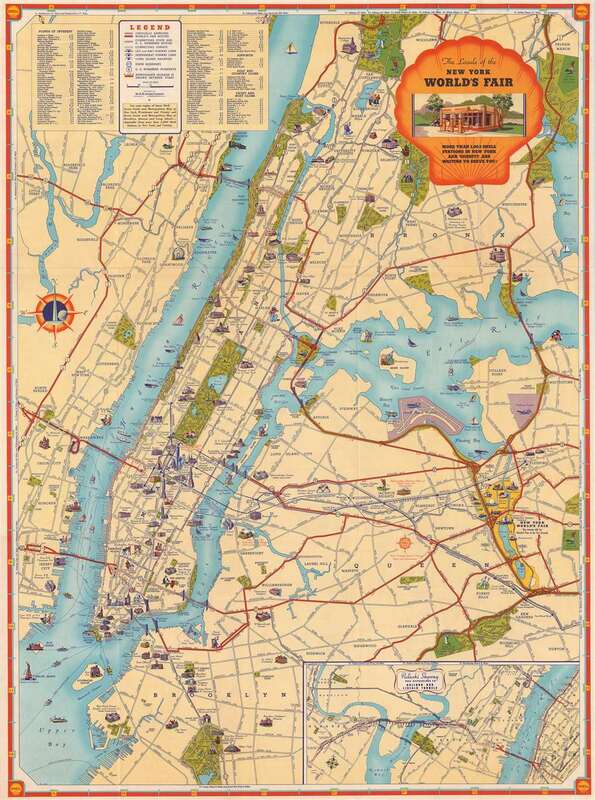 A pictorial tourist map of New York City created to promote the New York World's Fair. 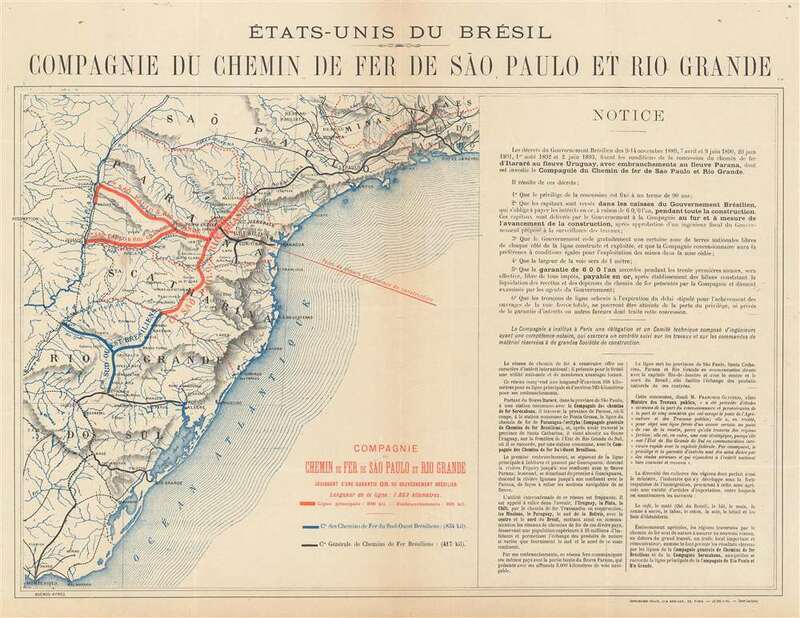 An extremely rare French broadside promoting the Sao Paulo-Rio Grande Railway in Brazil. 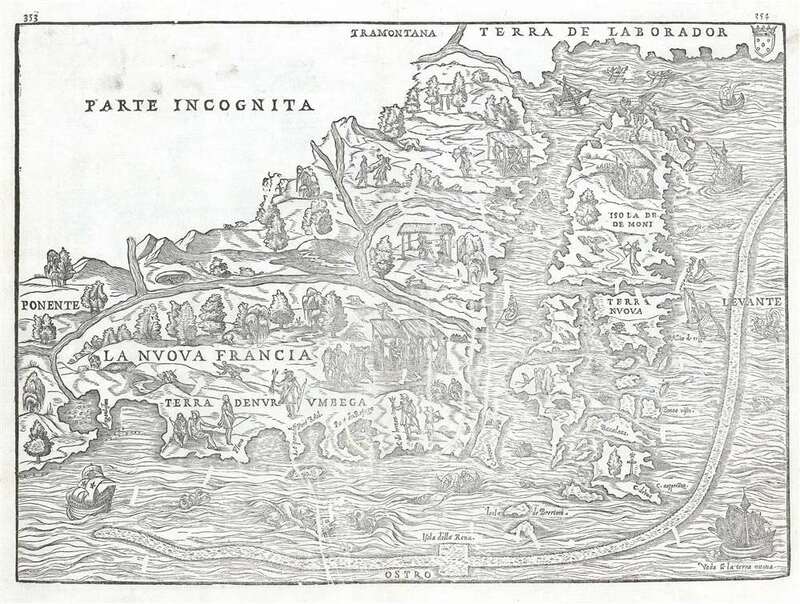 The first specific map of New England and one of the earliest to illuminate Verrazano's discovery of New York Harbor. 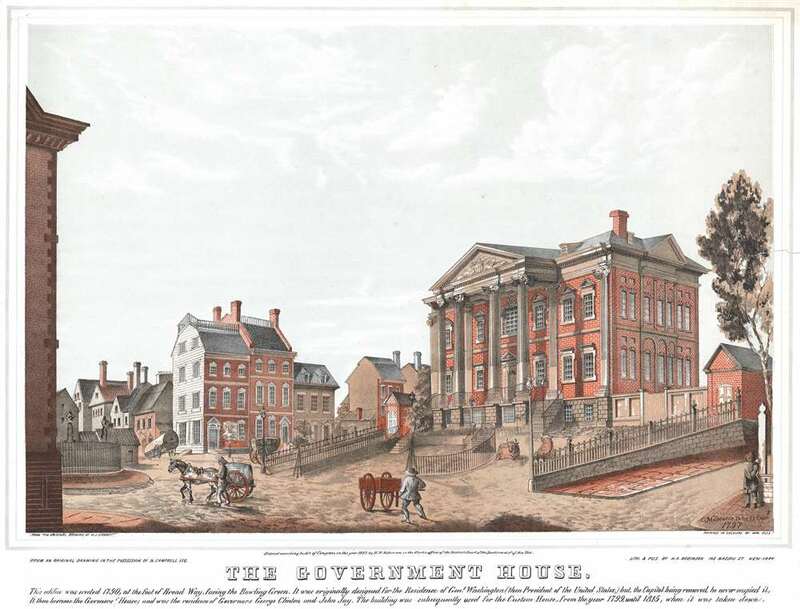 An extremely rare 19th century view of the Government House - the intended residence for the President of the United States before the government decamped to Philadelphia. 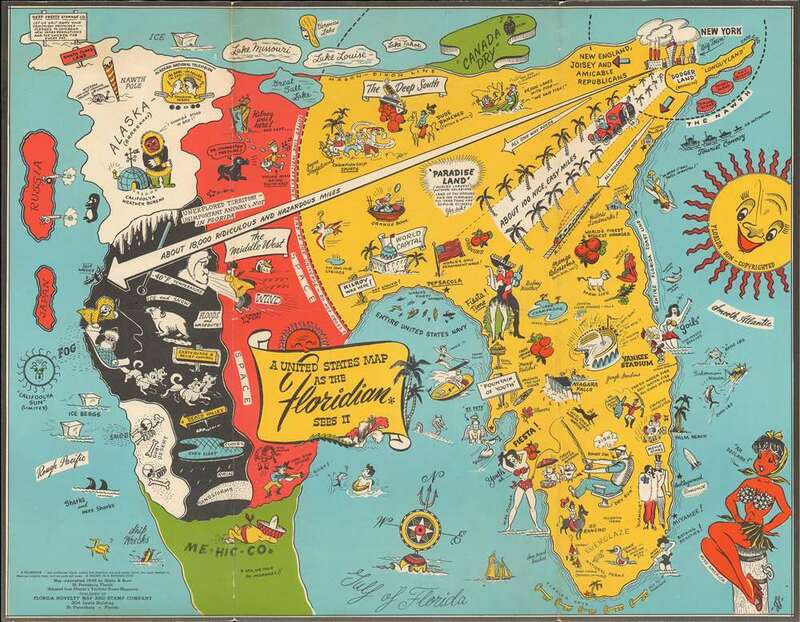 Charming pictorial map exaggerating Florida! Illustrates famous sites around Manhattan in profile, including the Empire State Building and the Metropolitan Museum of Art. 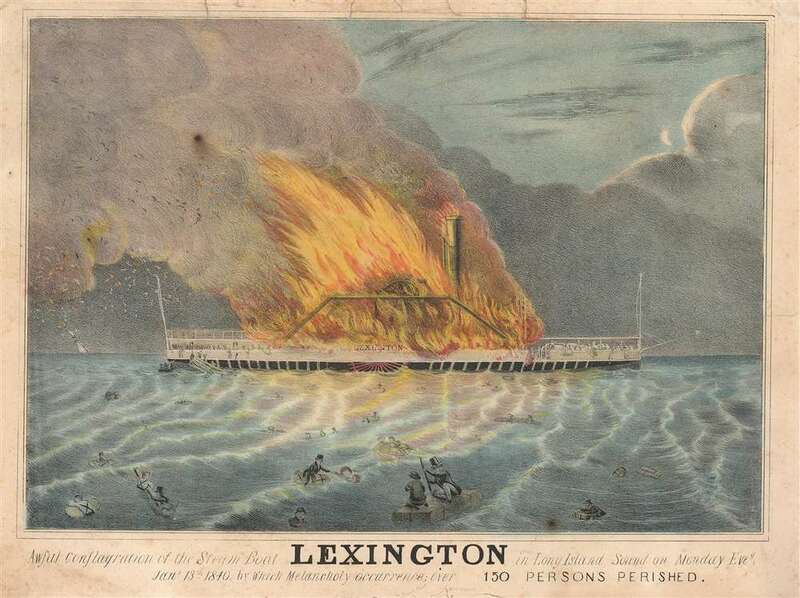 A virtually unknown view of the Steamship Lexington disaster in Long Island Sound. 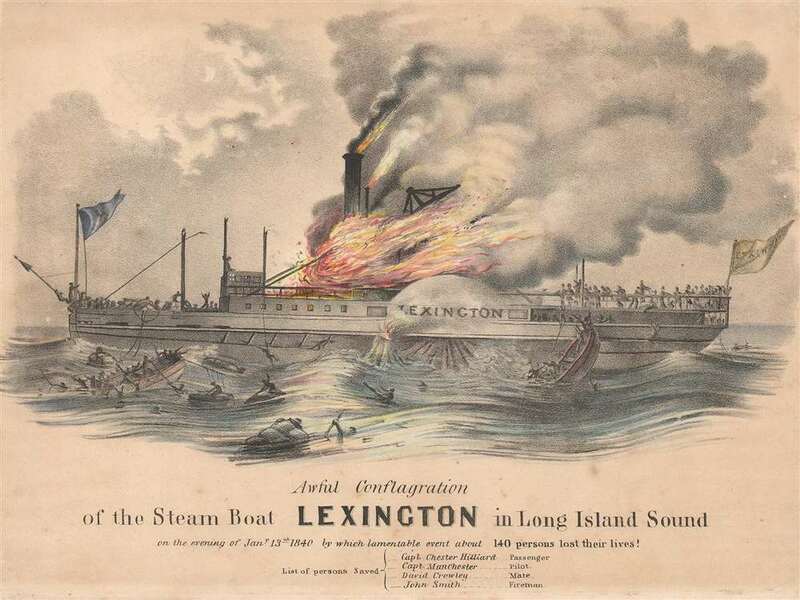 An extremely rare view of the burning of the Steamship Lexington in Long Island Sound.